Previously called “Vitamin C Cleanser”. 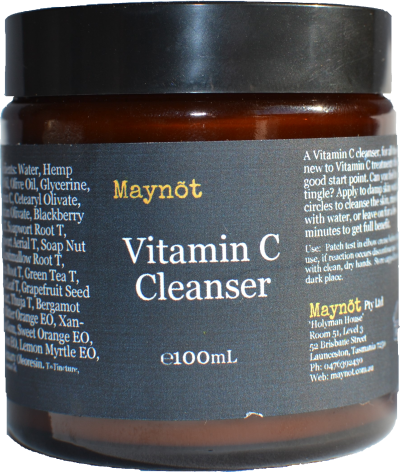 This is a Vitamin C cleanser, for all those new to Vitamin C treatments this is a good start point. Can you feel the tingle? Apply to damp skin work in circles to cleanse the skin, rinse off with water, or leave on for a few minutes to get full benefit.